The old adage ‘your hair is your crown’ couldn’t be more true these days than it ever was. So many things in our daily life revolve around our hair, its health, its cut, and its ability to save the day when you’re too busy to style it or take care of it. And we can’t leave out the infamous bad hair days which pay us a visit more often than we expect. Yet, we do notice people whose hair have been always in tip top shape. Maybe a friend, or the girl who sits in front of you in class, or the one who works in the office next to you. You find it mysterious why their hair just always seems awesome and you wonder about what they are doing right and what you are doing wrong. Actually, you’re probably not doing anything wrong, if you’re taking care of your hair, but you just haven’t found yet the haircut that suits you. You might be opting for a cut that just doesn’t suit your overall style. Maybe your personal style is on the creative side, but your haircut looks outdated. Besides that, most of us don’t have time for haircuts that need too much maintenance. 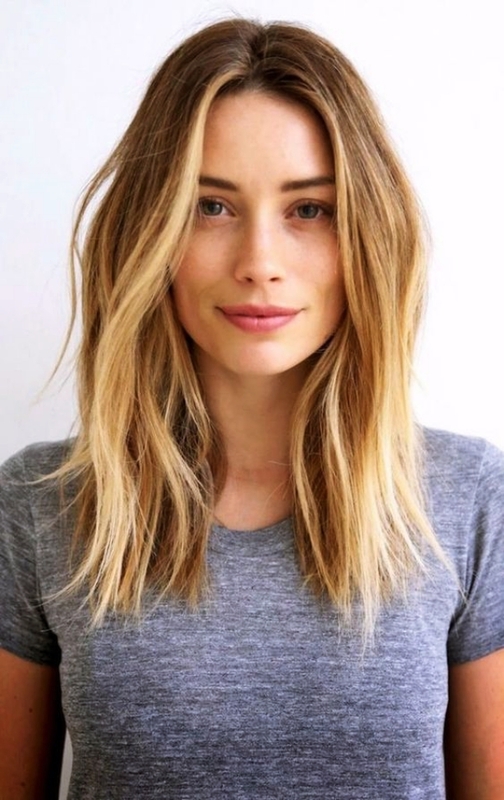 So we all want that one perfect and Popular Haircuts that Suit your Personal Style, your face, your hair texture, your style and is easy to manage. 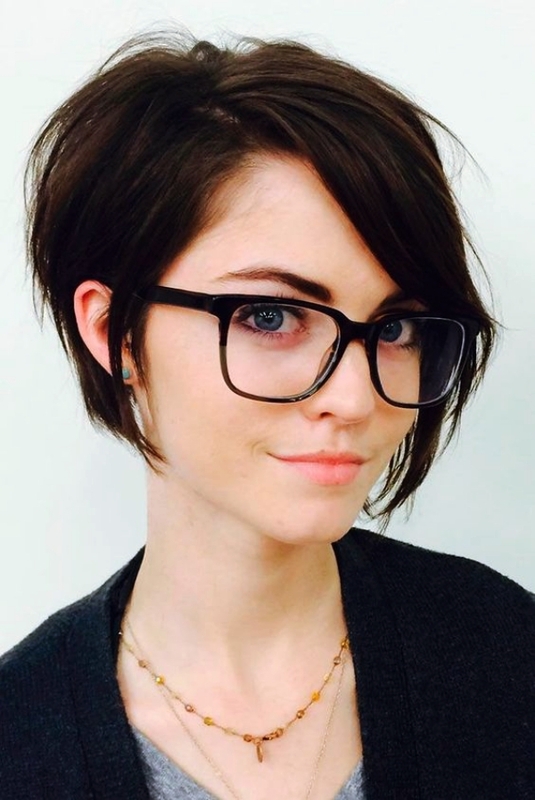 Part of the secret of cool hairstyles isn’t in the style itself, but the scissors used. Hairdressers use a variety of types of scissors to get the style they want to create. Whether you’re a professional or a DIY person, you can view Hairdressing Scissors Australia to know the best scissors to use for the cut you want. It’s not difficult to find which haircuts would suit you. So, let’s have a look at which haircuts suit which styles. If you spend a lot of time outdoors, your personal style might include a lot of casual wear. For women, it could also be minimum make-up and a style of clothing that has a bit of masculinity in it. The shag works great for outdoor women because it’s easy to maintain. If your clothes do have a masculine touch to them, keep the shag a bit longer in order to balance the overall look. After washing, you’re pretty much good to go, that’s how simple it is! While some women do rock the buzz cut, the shaven cut for all round short hair, it looks better on men. It’s convenient and still trendy whether it’s a crew cut, or styled to be longer than that. Both haircuts provide you with a style that is no fuss and easy to manage. 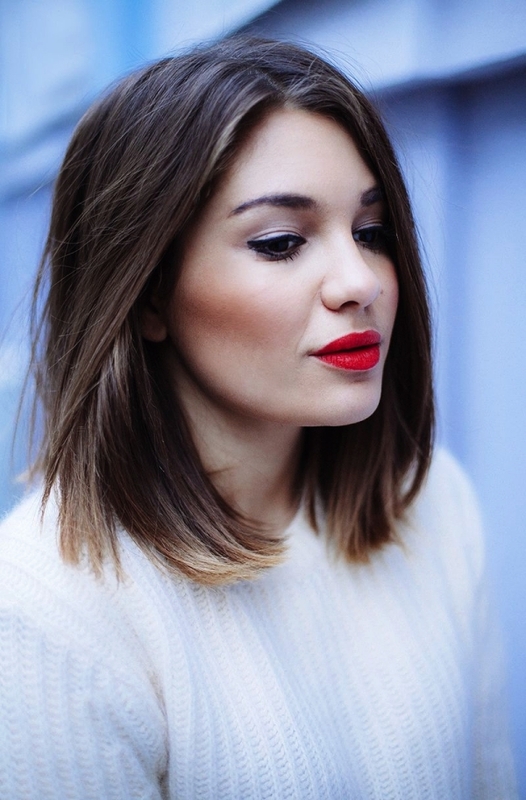 The bob is a haircut that is usually short but can be medium, up to the jaw line. 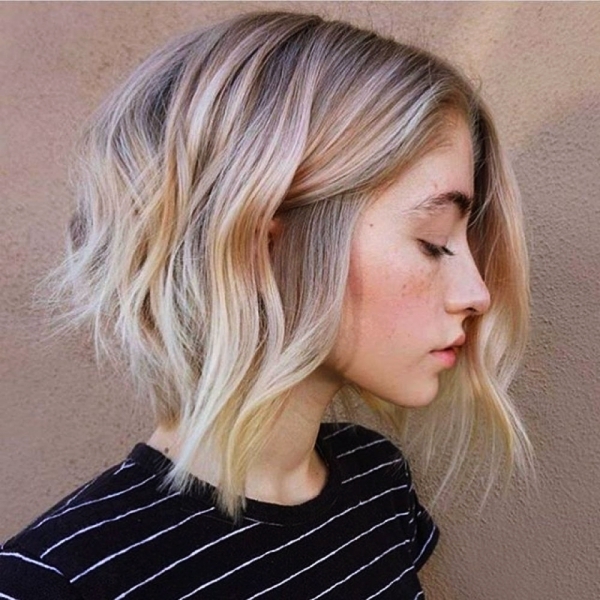 If you’ve always worn your hair long, you might need a brave heart to get a bob chop. But it’s always been very popular, and suits chic and classic personal styles. In a world where trends change by the hour, the bob is always stylish. But if your hair is too coarse, the bob might not work well with you, since its sleek look usually works best on finer hair, making it look fuller. 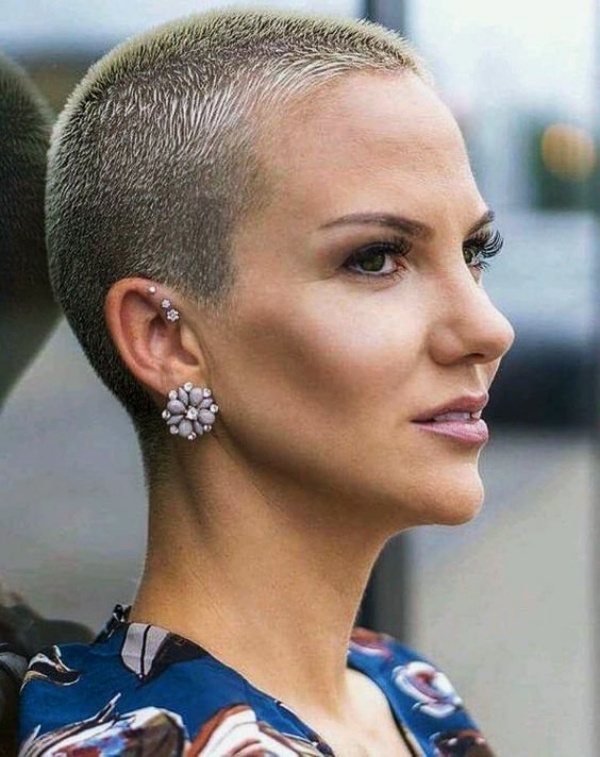 This haircut is still very popular in Hollywood, so that should give you a good idea what kind of personal style it suits. The swing bob is another version of the bob. One side will be longer, hence the swing bob. It’s great for the career or business woman as it gives a sophisticated look. Not to be confused with the bob, the lob is somewhere in the middle between the bob and long hair, usually at shoulder length. It works best if your hair is on the wavy side. The hairstyle is versatile in that it works both parted in the middle or to the side. It’s great for all personal styles and suits any age. Not every style has a name to it, but it’s how it’s cut that makes the statement. Women of all ages still like their long locks and for good reason. 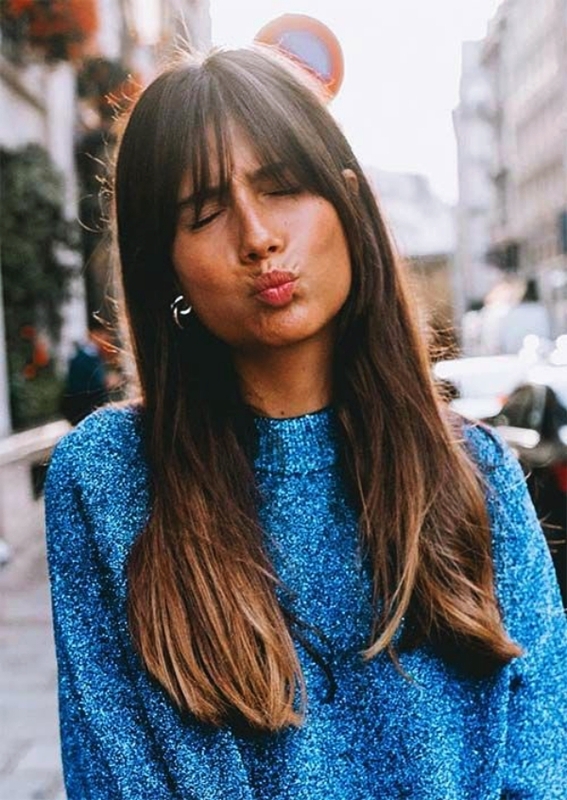 Long hair gives you more options to do something with it, whether you want to put up in a ponytail, have it in a messy bun or wear it in a one-sided loose braid. A haircut can change your style. If your style was very casual and low-key, a new haircut might change all of that. Old school thought was that your style should change as you age, and accordingly your haircut. But that’s just, well, old school. You don’t have to have long hair when you’re young and short hair when you’re older. Determine what kind of haircut suits you and your style and don’t be scared to go for it.